Last month we introduced you to the fact that the VA does offer benefits to caregivers of Veterans. Since that report, a major bill known as the VA Mission Act, has passed Congress with a 92-5 vote. Items included in this bill include streamlining access to medical care at non-VA community centers when similar treatment is not available at the local VA center, the creation of new VA “walk-in clinics,” as well as beginning a new program for caregivers. The highlight of the bill is the expansion of caregiver benefits, which include a monthly stipend, health insurance, respite care, and training, to caregivers of veterans severely injured before 9-11 back to the Vietnam War era. With this expansion of benefits, Veterans of all eras are now to be cared for. Once the VA certifies the program is ready to launch, it will take place in two phases. The first phase is slated to begin in early 2019 and will apply to veterans injured in the line of duty on or before May 7, 1975. Phase 2 will begin two years later and will apply to caregivers of veterans who were injured in the line of duty after May 7, 1975 but before September 11, 2001. These benefits have been available to post-911 veterans, but they were never applied back to the Veterans of Vietnam and their caregivers. This program is long overdue. Thank you, VA, for correcting this terrible injustice. Ivanna Brown is one of 10 athletes selected for the Women Veteran Athletes Initiative. The participants represent all branches of the armed services and were selected by the VA and its partners — the Veterans Canteen Service, Team Red, White & Blue, the Semper Fi Fund and Comcast. Ivanna, who is half-British and half-Jamaican, joined the U.S. Air Force on a green card even before she earned her U.S. citizenship. Her stepfather, who was an American citizen, was in the Air Force. Following his example, Ivanna joined the military following high school graduation in Germany at age 19. 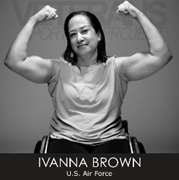 At age 25 Ivanna Brown’s military career ended with a tragic car accident which left her a paraplegic. Ivanna chose to fight and find a new life, and she is proud to be a two-time participant in the National Disabled Veterans Winter Sports Clinic. The clinic exposed Ivanna to many different athletic pursuits, and she has become an avid participant in dragon boat racing and rowing. Hand cycling has become a daily activity as well. The clinic is hosted by the VA in partnership with the Disabled American Veterans (DAV) once a year. Participation is open to active-duty service members and Veterans with spinal cord injuries, orthopedic amputations, visual impairments, and certain neurological problems and disabilities. For more information about the winter sports clinic, visit www.wintersportsclinic.org. Visit the Center for Women Veterans website to see photos of each athlete by Veterans Portrait Project photographer Stacy Pearsall. Find more on social media at @deptvetaffairs (Twitter, Instagram) and @VAWomenVets (Twitter, Facebook) and by following #WomenVetAthletes. The 1/5 Vietnam Veterans Unit Chapter of the 1st Marine Division Association is a 501 (C) (19) not-for-profit corporation chartered in the state of North Carolina. The organization’s missions include supporting the 1st Marine Division Association and its Scholarship Programs; preserving incidents and memories of the Marines and Sailors who served with 1/5/1 during the Vietnam War; and fostering, encouraging, and perpetuating the memory and the spirit and comradeship in arms of the 1/5/1 Vietnam Veterans. For more information, visit 1-5vietnamveterans.org. 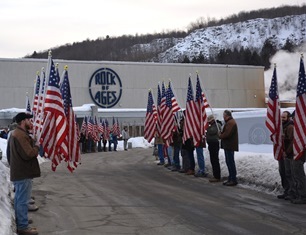 Pictured above: Patriot Guard Riders escorted three flatbed tractor-trailers hauling the 5th Marines Vietnam War Memorial from Rock of Ages to Camp Pendleton, California. For the fifth time, the 1/5 Vietnam Veterans Association will be dedicating a Vietnam War Memorial. The fifth memorial will be located in San Clemente, California, in honor of the 2,706 marines and sailors from the 5th Regiment who gave their lives in Vietnam. For more information on the dedication and for a more complete description of the memorial, please visit Vantage blogs. Are Migraine Headaches Eligible for VA Disability Benefits? Yes, migraine headaches may be recognized by the VA as a service connected disability. The burden is on the patient to convince the VA they suffer from debilitating migraine headaches. The more details the doctor writes in your medical record, the more likely the VA will be to accept a diagnosis of migraine headaches. VA specialists usually place more confidence in what is printed in a patient’s medical record than in what the patient may share in an application. how your life is impacted by your headaches. It is important to tell your doctor every detail you can think of concerning both your symptoms and how they impact your day-to-day life (i.e., how often do headaches prevent you from going to work or school, or do headaches impact your ability to supervise and assist your children). A medical report that simply notes you have two migraines each month doesn’t tell the VA rating specialist much about your incapacity. If your records reflect you are having prostrating headaches that force you to recline in a dark, quiet room for multiple days, the rating specialist receives essential information about your condition. Your migraines were caused by another condition that is service related. 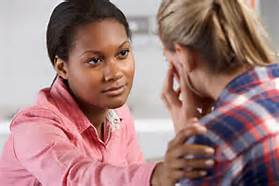 Migraines are not easy to diagnose, and you are going to have to provide documentation. This step is critical to qualify for VA benefits. 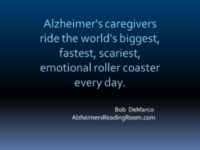 If you must retire to a dark, quiet room to relieve the headache. It is good to keep a journal of these four statistics and copies of documentation of time lost from work every time you experience a migraine headache. The VA rating system places migraine headaches somewhere between 0% to 50% disability. First, a VA headache specialist determines whether your migraine is “prostrating.” This term is used to rate how serious a headache must be to qualify for disability. For a headache to qualify as “prostrating,” the patient must experience weakness which forces him/her to lie down during the occurrence of the migraine. 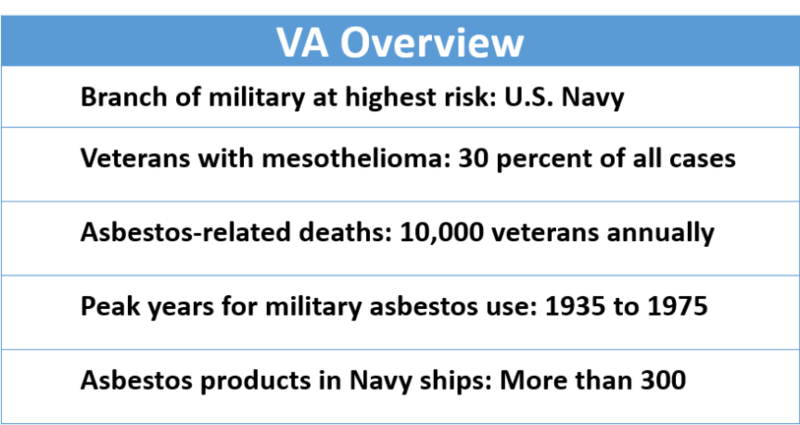 After reviewing your medical records, the VA employs four possible ratings to headache claims based on their frequency and severity. Migraines are determined to be “not prostrating,” meaning they occur less than once every two months. If the VA determines your migraines are infrequent and don’t force you to lie down, leave work, or otherwise incapacitate you, they will probably deny your application for disability. A 10% rating means the veteran suffers from “prostrating” migraines at the moderate pace of one every two months. A rating of 50% is the highest awarded for migraines and is defined as having “very frequent completely prostrating” prolonged migraines which result in severe economic hardship for the veteran. hold a job, you may be eligible for Individual Unemployability (IU). IU is part of a VA disability compensation program that will award 100% compensation to a veteran even if his/her service-connected disability was not rated at 100%. The veteran must have a service-connected disability that was rated at 60% or higher. The veteran must have two or more service-connected disabilities, and at least one of them must have been rated at 40% or higher. Their combined rating must be 70% or higher. It’s possible that you may not meet any of the listed criteria for IU eligibility. If so, special consideration may still be given to your claim if you can show that your disability demonstrates unusual or exceptional circumstances that interfere with your earning ability. For example, if your condition requires frequent hospitalizations and you’re unable to consistently show up to your job, this might be considered an exceptional situation. If you do receive IU compensation, be prepared to complete an annual employment questionnaire so the VA can determine your continued eligibility. The Brain Trust is an annual event bringing the top minds in treatment of traumatic brain injury (TBI) and head trauma together with collaborators from professional sports, private industry, innovators, scientists, caregivers and Veterans. The areas of focus this year include collaborative research, technological and sports innovations. The group’s aim is to identify solutions in prevention, diagnosis, treatment, rehabilitation, and reintegration of victims of head trauma. The VA and Warrior Care Network will both participate in the 2017 Brain Trust in Boston. The Wounded Warrior Project and the VA have been successfully collaborating on programs, policies, and benefits since WWP began 14 years ago. Their most recent collaboration is designed to enhance a wounded warrior’s journey through the Warrior Care Network and has been much more successful than originally expected. The VA refers warriors needing treatment to the Warrior Care Network. One of the four participating care facilities listed above accepts the warrior for care. When the AMC believes the warrior is ready to cope on his/her own, they are transitioned back to the VA for continuing care. There is no charge to the warrior for any treatment by the Warrior Care Network. 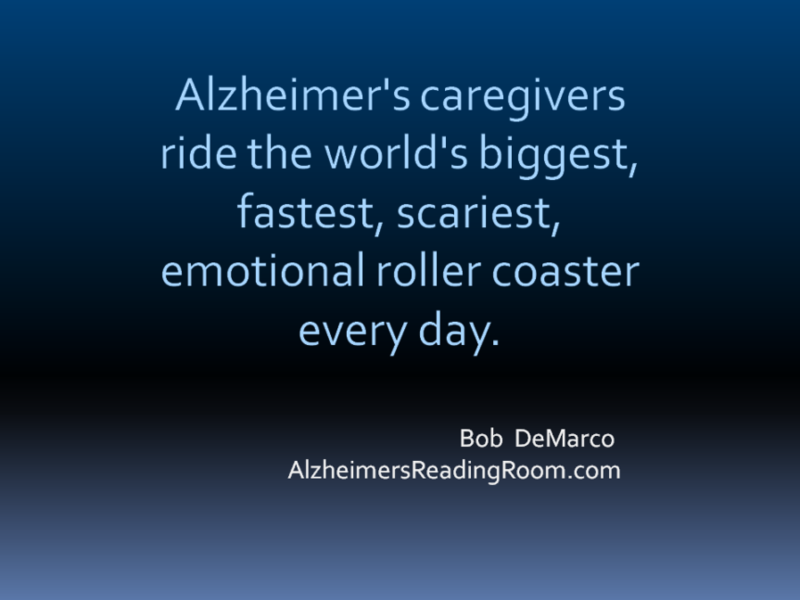 The big elephant in the room is why should we need a Warrior Care Network at all? Why isn’t the VA taking care of our wounded warriors? The answer to that question comes down to sheer numbers. It is estimated that 500,000 Veterans are currently struggling with PTSD and another 300,000 have suffered at least one traumatic brain injury. Numbers like this add up to a national healthcare crisis that will take cooperation between the VA, DoD, for-profit and nonprofit groups, and philanthropists all working together to heal those affected by war. Over 15 months, the Warrior Care Network has treated over 1,000 wounded veterans and members of their families. In addition to treatment at one of the four AMCs, the Warrior Care Network established two- and three-week residential Intensive Outpatient Programs (IOPs) using a cohort structure. During an IOP, warriors are given an average of 77 hours of therapy. They are taught skills for coping at home. The secondary benefit of the cohort format is warriors form bonds with other veterans in their cohort that last beyond the IOP. Do you know someone you think could benefit from this program? Contact the VA or the Wounded Warrior Project for additional information. If you know a vet or a veteran’s family who needs help, here’s the number to the National Veterans Foundation Lifeline for Vets: 888.777.4443. I met (via telephone) the President and Founder of this group when I worked as a volunteer for The American Red Cross and we were working a hurricane in northern Florida. Tamara called the hurricane call center to volunteer a group of veterans who lived all around the state to help clean up debris, tarp roofs, or whatever people needed. At the time, I had four disabled veteran families whose homes were flooded, and after hearing the mission of this group, I knew those four families were the ones I hoped they could help first! It was the first time since working with The Red Cross that anyone who was not a Red Cross volunteer had called me to ask how they could help. How refreshing, especially since this group is made up of disabled veterans themselves, but here they were asking how they could help others. Provide that support through activities and events that use comradery, laughter, and fellowship to build bonds of brotherhood and support. 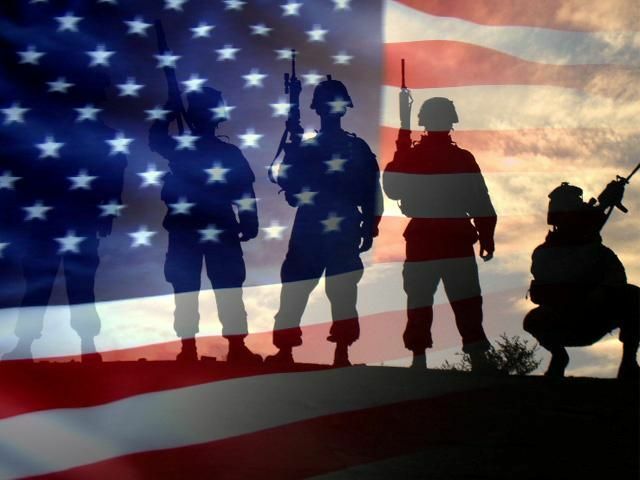 We will work with other groups, local resources, and the community to assist in the understanding and integrating of Veterans into the civilian world, while providing support for Veterans who are struggling with numerous obstacles that life presents, homelessness, and PTSD. We will guide the civilian and Veteran community to help Veterans never leave a brother or sister behind. If you like outdoor events, this group is for you! They sponsor approximately 10 Silkies Rucks per year to honor the fallen and bring all Florida veterans together in a spirit of fun and friendship. You may come to your first hike alone, but you’ll leave with lifelong bonds of friendship. In addition to hikes, Florida4Warriors sponsors fishing trips, camping trips, opportunities for spouses and families to participate, and presentations by speakers from many veteran support agencies. If a vet is in emotional distress, the group rallies around to hold him or her up. If they need housing or employment assistance, help is a phone call away. If the 20+ statewide activities planned by Florida4Warriors are not enough, many cities across the state have representatives who organize local events for their member veterans as well. Currently, Florida4Warriors could use financial support to support their work. All of their major events are free to member Veterans so no one is left behind because of financial need. They are also looking for land on which to build tiny homes or some other form of short-term housing assistance for homeless vets. If you can help, please visit their GoFundMe page or contact Tamara Sugar, Founder and President of Florida4Warriors. There is no question that this group is setting the bar for veteran groups across the country. If you would like more information on how you could start a similar group in your state, Tamara is willing to help. Give her a call and let her share her passion with you. I guarantee — you’ll be hooked! 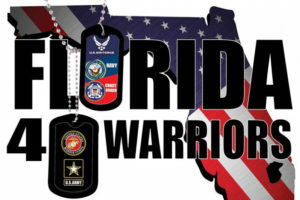 If you are a Florida veteran and would like more information on Florida4Warriors, please visit their Facebook page. You will find a solid group of warriors like yourself who will leave no one behind.